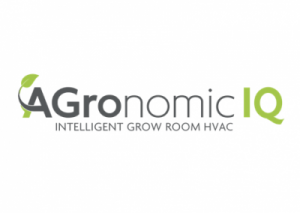 Recent HVAC innovations can change the way cultivators approach environment control in their grow facilities. Equipment breakthroughs mean greater control over their crop, leading to increased quality and fewer plants lost to mold or disease. But growers can’t get the best quality equipment for their grow rooms if they don’t have access to the crucial information necessary to ask the right questions and make the right decisions. Out-of-date thinking has impeded the industry so far from taking full advantage of the choices available to them. In this session, Geoff Brown reviews the science and math behind smart HVAC decisions and equips you with the knowledge needed to achieve maximum return on your investment.